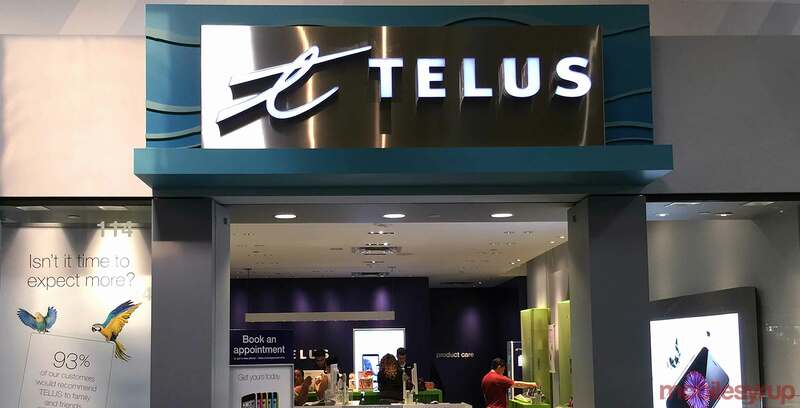 Telus Health, the telecom giant’s healthcare division, has partnered with leading connected healthcare company Tunstall to develop advanced medical technology for Canadian patients. Together, the two companies will provide Canadians with Tunstall’s ICP Integrated Care Platform, which leverages remote monitoring and videoconferencing telehealth software solutions. Specifically, the initiative aims to help patients with chronic conditions and help prevent unnecessary hospital admissions. According to Canada Health Infoway, patients spend an average of 5,800 waking hours with chronic conditions each year, while typically spending fewer than 10 hours with a healthcare professional. Patients will be able to use Telus’ Home Health Monitoring solution (powered by ICP) track and upload their own vital signs from home. Afterwards, virtual care teams can remotely monitor the biometrics in real-time and intervene accordingly. As per a Public Health Agency of Canada report, 16 percent of the Canadian population say they’ve been diagnosed with at least two of the 10 common chronic diseases. Further, it is estimated that Canadians over the age of 60 typically have three or more chronic diseases.